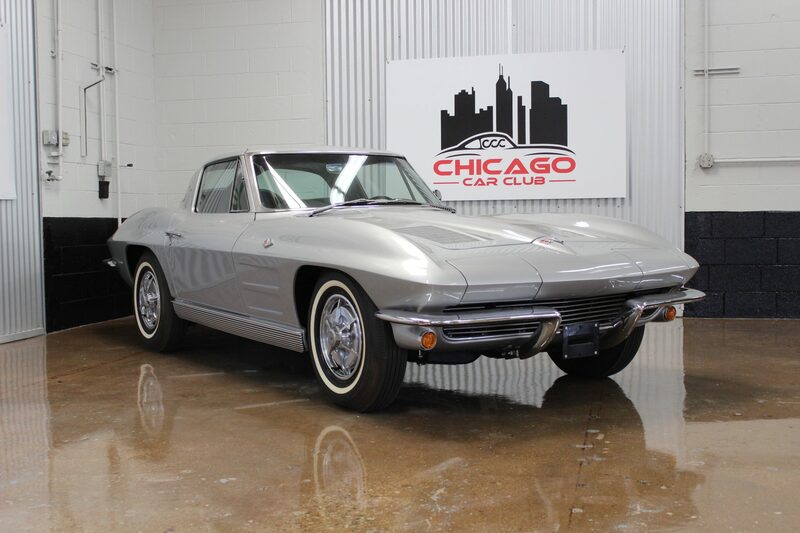 Ensuring Long Term Value - 5 Things To Look For | Chicago Car Club - The Nation's premier buyer of classic cars! With all the variation in the collector car market, how can I ensure I’m making a smart buy? Are there any tell-tale signs that a car is soon to increase in value? While there is no surefire formula to identify which market is next to heat up, there are a number of things to look out for while shopping for your next classic that can help ensure the long-term appreciation of your car. These “things” are generally optional specifications that are now either obsolete or well on their way to becoming obsolete in modern cars. As modern cars are steadily becoming equipped with more and more technology, they are steadily becoming less and less engaging to drive. Cars that offer a raw, challenging, and rewarding driving experience are likely the safest bet as far as maintaining their value in the long-term. The Porsche 911 market is a perfect example of this. The mid to late 2000s was a pivotal time in automotive manufacturing across the globe, as technology that was previously reserved for upmarket luxury cars, things like satellite navigation and hands-free device syncing, began to trickle down to the more affordable, base model cars. This gravitation towards tech-heavy cars spelled impending doom for the more analog, “driver oriented” modern car market. People began to realize that driving as they knew it was undergoing a monumental change, which sparked a drastic spike in the value of the most analog “driver’s cars”, the Porsche 911 being right at the top of the list. The more hard-to-come-by, first and last year examples all of a sudden saw a stratospheric rise in value. So you missed the boat on the Porsche 911 trend. Now what? Fear not, there are a million other classics out there bound to appreciate in value. I won’t bore you with a list of cars that I speculate will be future classics; I’ll leave that up to your own intuition. However, I will outline five key features that should be kept in mind when in the market for a classic or collectible car. Transmission: I’m starting off with an obvious one. The days of “rowing your own” are coming to an abrupt end. 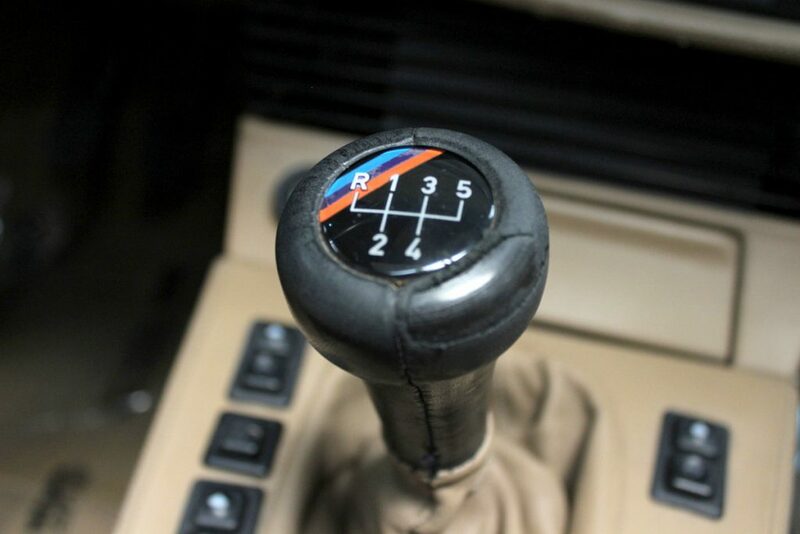 As the percentage of cars on the road with manual transmissions declines, people who prefer a manual will be forced to pay more for cars with their transmission of choice. In making automotive purchasing decisions, it’s generally a good idea to steer clear of transmissions that were groundbreaking at the time the car was released; there’s exceptions of course, but I’m speaking generally here. I’m looking at you, “Sportmatic” transmissions. While these innovative transmissions may seem like a desirable feature, they tend to not age well. For example, look at Ferraris of the early 2000s, the public was so blown away by the seemingly instant shifts the paddle-shift gearbox provided that many people opted for the “F1” transmission, the latest and greatest technology available. However, fifteen years later, those F1 gearboxes seem to shift as slow as molasses, as the technology has evolved and not only become exponentially quicker, but also applied to just about every moderately-sporty compact car. Interiors: It’s no secret that cars are a lot less colorful than they once were. A unique or rare original paint scheme is likely to help make a car stand out in the collectors’ eye, but that’s a given. Much of what sets certain cars apart from the rest is in the interior. In terms of interior design, automotive manufacturers don’t gamble anywhere near as much as they once did. In the 1960s and 1970s, manufacturers experimented quite a bit with a variety of interior materials and patterns, which made for some phenomenally interesting factory-prepared cars. As a European car nut, the Porsche 928 comes to mind. Porsche’s “pasha” interior was, and still is to many people, an absolute eyesore. 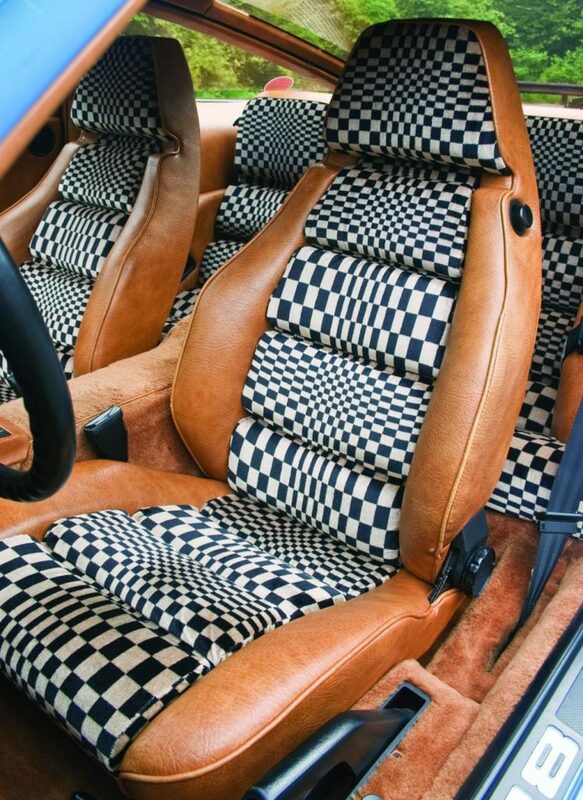 For those of you that are not familiar with pasha, it was a psychedelic-looking black and white checkered pattern that was plastered all over the interior of many Porsches of the late 1970s. 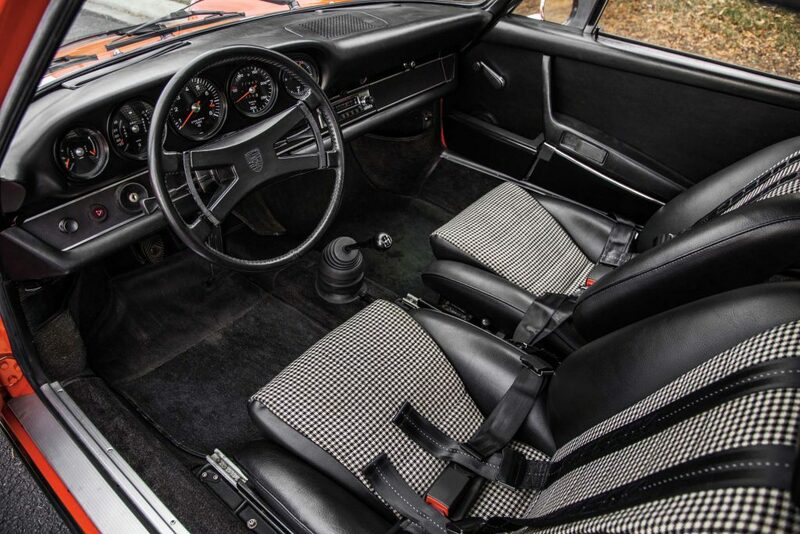 For some people, the pattern was headache-inducing at best; however, if you take a look at today’s 928 market, many collectors are specifically seeking out cars with these retro, time-capsule interiors. The often bizarre-looking interiors of the 1960s and 1970s were not limited to European cars, however. The American land-yachts of the era offered buyers an extensive list of interior options, with a number of fantastic patterns that looked to be cut right from the curtains of Grandma’s house – a personal favorite being the brocade interior found on many Lincoln Continentals of the 1960s. Modifications: In the world of classic and collector cars, originality is king. 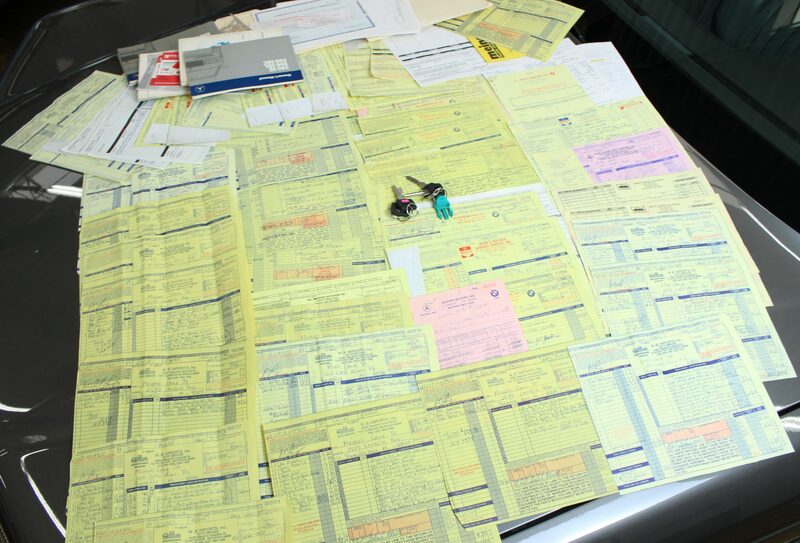 The cars that command the highest dollar value are the examples that are closest to original spec and condition. In the overwhelming majority of cases, modifications that detract from the originality of the car are going to hurt the value. With that said, some modifications are worse than others. When buying a modified classic car, the modifications should be looked at closely to determine if they are period-correct, meaning that they are modifications that an owner would have done as an upgrade at the time the car was new. These situations are somewhat uncommon, but they are out there. 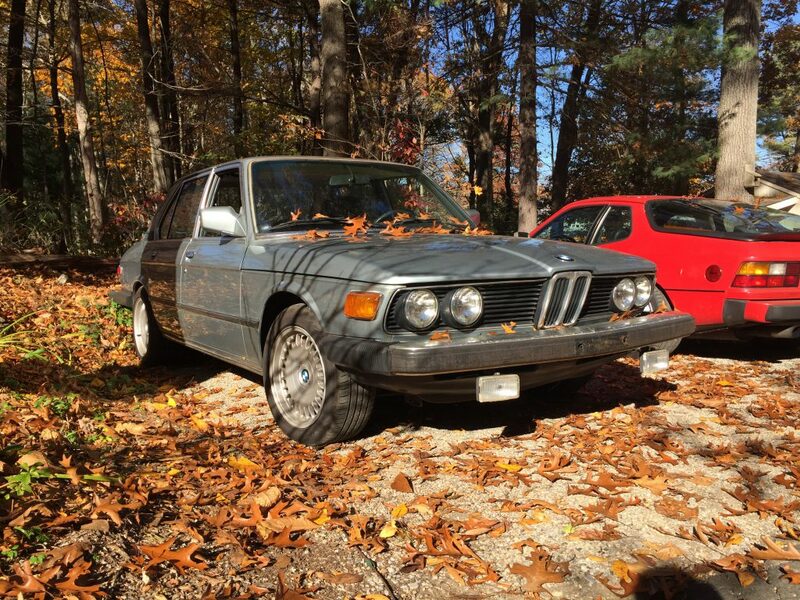 An example of this being the fitment of European-spec bumpers to US-market BMWs of the 1970s and 1980s; when the US government began mandating that all cars sold in the US must be equipped with bumpers that could withstand a 5mph impact, many BMW owners opted to purchase Euro-look bumpers, whether that be from an OEM parts supplier or an aftermarket manufacturer. The US-market cars came standard with what are now known in the BMW community as “picnic bench” or “diving board” bumpers, which protrude out quite far from the car’s body, and to many people, detract from the car’s clean, handsome aesthetic. Engine Size: There’s no replacement for displacement, so goes the saying. Tying back to my point of automatic transmissions pushing manual transmissions into extinction, much of the same is happening under the hood. Governments all across the globe are tightening emissions restrictions on new vehicles, which, while necessary for the longevity of the planet, is transforming engines as we know them. Automotive manufacturers are scaling back production of their gas-guzzling, naturally aspirated motors and investing in development of much smaller motors that utilize forced induction, or turbos, as most people know it. These smaller, lighter, turbo’d motors are often times more powerful and efficient than their naturally aspirated predecessors, but do not always provide quite the same exhaust note or driving experience. 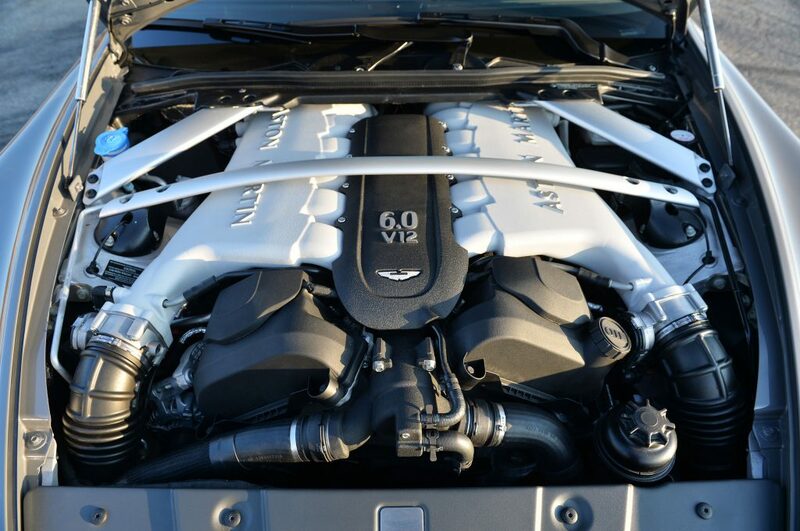 Companies like Ferrari and Aston Martin, once made famous by their glorious V12 engines, are now developing V8s and utilizing forced induction in an effort to increase fuel efficiency. Even muscle cars like the Camaro and Mustang, long synonymous with raw, naturally aspirated V8 power, now come standard with turbo’d 4-cylinder engines! The times they are a changing. What does this mean from a collector’s point of view? Cars that are the final iteration of higher-displacement motors are likely to appreciate in value. For example, let’s say the Ferrari F12 ends up being the final front-engined V12 Ferrari ever produces. From a collector standpoint, that carries serious weight. Too bad it never came with a gated manual shifter! Less is More: These three words can be applied to the collector car market in a handful of ways. As you would expect, less mileage, fewer previous owners, and limited production numbers will all play a role in making a particular example more valuable than the rest. “Less is more” can also be applied to the options tag of certain cars, specifically sports cars. The more analog a car is, the better it will age. Cars that were spec’d out with minimal creature-comforts when new will stand the test of time, as there are fewer powered systems with potential to fail as the car ages. With vintage sports cars, minimalism is a great thing. 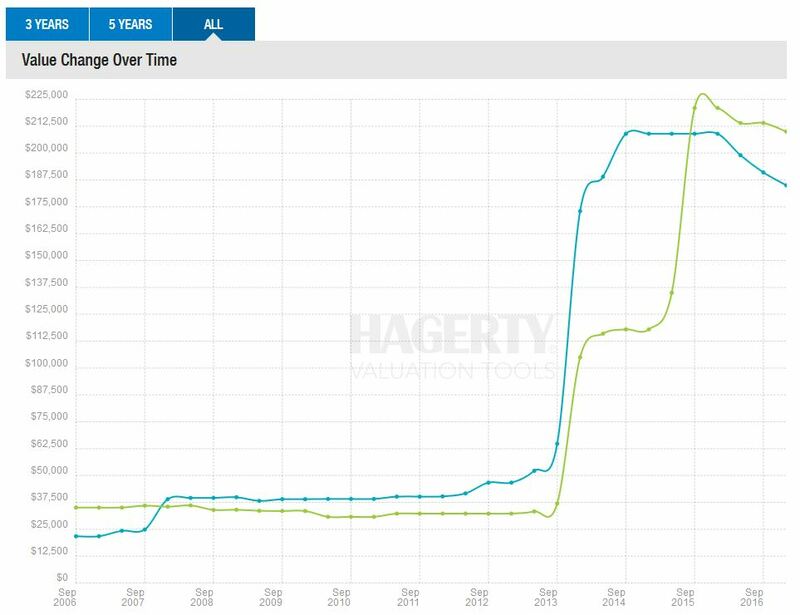 Take a look at, and I apologize for another Porsche reference, but the Porsche 911 market, as it is the most extreme example of “less is more”. The RS badged cars are the most expensive, yet the least equipped as far as creature-comforts. The RS is the most expensive because the 911 is a purpose-built driver’s car, and the bare-bones RS provides the most pure, unhindered driving experience. Everyone has their own soft spots for certain makes and models; whether that be due to nostalgia or the intangible attraction we gear-heads feel towards cars that exemplify form-following-function, just because you feel a car is special doesn’t necessarily mean that the market as a whole agrees. 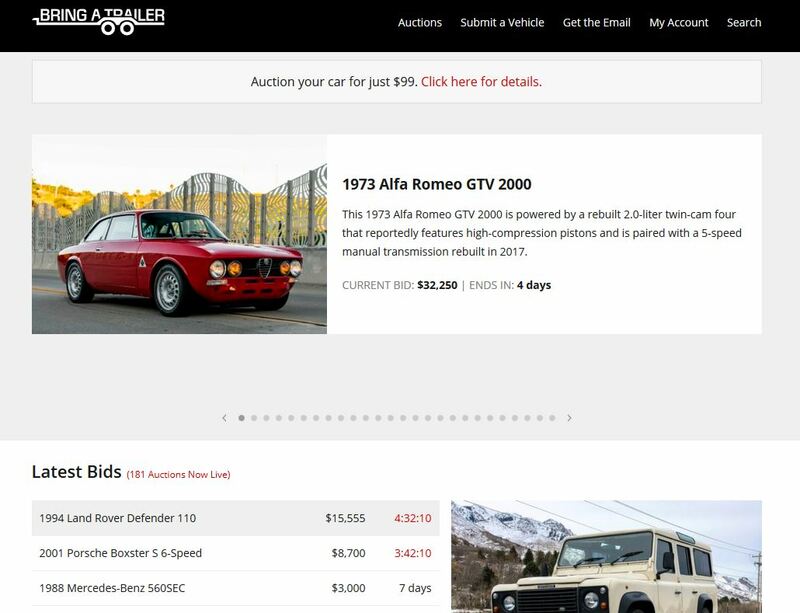 My hope is that these five pointers will help to narrow down your next classic car purchase to examples that have the most potential for appreciation. Happy bidding.